We are a dedicated dog shop providing supplies and accessories for dogs and dog related giftwear for their owners and friends. I took my 5 month old puppy to Millie’s paws today as we were struggling to get a harness to fit him properly. From the minute we walked through the door we were made to feel welcome and Gary let us browse whilst making sure we knew to ask for help if needed. Gary spoke us through the harness options available and then measured Buddy (sorry you almost lost a fingure or 2 Gary when buddy was, em, a little bit protective of the sausage you have very kindly given him)! Once Buddy was fitted gary told us to take buddy a wee walk to make sure it wasn’t slipping or moving when buddy walked. Can’t thank Gary enough for all the information and helpful advice he gave and this will most Def Be our shop of choice for all buddy’s needs going forward! This is a great shop for doggy supplies. The owner is so helpful and knowledgeable about the products in the shop. This is the only pet shop I have ever been in who offered harness fitting which is absolutely brilliant. A really outstanding small business. I visit every couple of weeks for dog treats and toys. We are always welcomed by all the staff. My two dogs also love to visit and sniff everything. They even enjoy a drink when we pass by when out walking. Worth a visit if you haven’t been before. Fantastic shop and customer service!! Always a warm welcome, fantastic place to shop wouldnt go anywhere else!! The service is always so friendly and helpful. My pup Bailey is always spoiled when I visit. The products are great too. 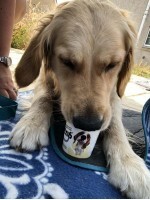 Bailey loves the Frozzys! Gary & Sheila go that extra mile for their four legged customers & owners. I can’t recommend them enough having 3 doggies myself all with special requirements and they are always on hand for Advise and guidance ..... to the point they will research things for you !! Defo worthily of any award our book. 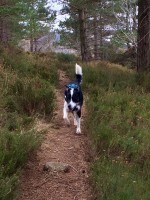 Millies Paws is a fantastic shop everything you could possibly want or need for your dog. If you are looking for something specific Gary is more than happy to source it for you. Cody my Golden Retriever loves to visit and pick his own treats from the pick and mix boxes ha ha we are very lucky to have such a wonderful place for our four legged family members to have in our area. The service at Millie’s Paws is always second to none. The team go above and beyond every time and happy to help with anything. Great quality products that you can always rely on. 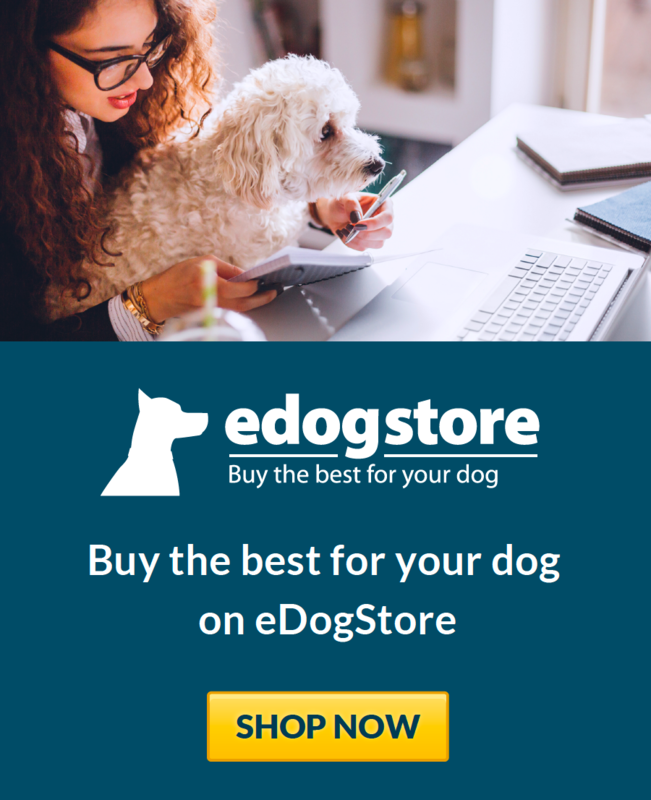 Its great to have a shop dedicated just to dogs. Excellent service an knowledgable staff. I have always had to buy training gear from shows but now I have a local shop who caters for a variety of different training needs. Excellent shop, products & service. I don’t go anywhere else! Plenty parking & open 7 days. Millie's Paws is a well stocked shop with a large choice of foods, accessories and treats. I always get a friendly welcome, the service is second to none! I'm a regular customer at Millie's Paws, the shop is a treasure trove of every dogs dreams! Owning 2 German shepherd boys play can be very tough at times so finding a pet shop that sticks a fab range of toys is amazing. 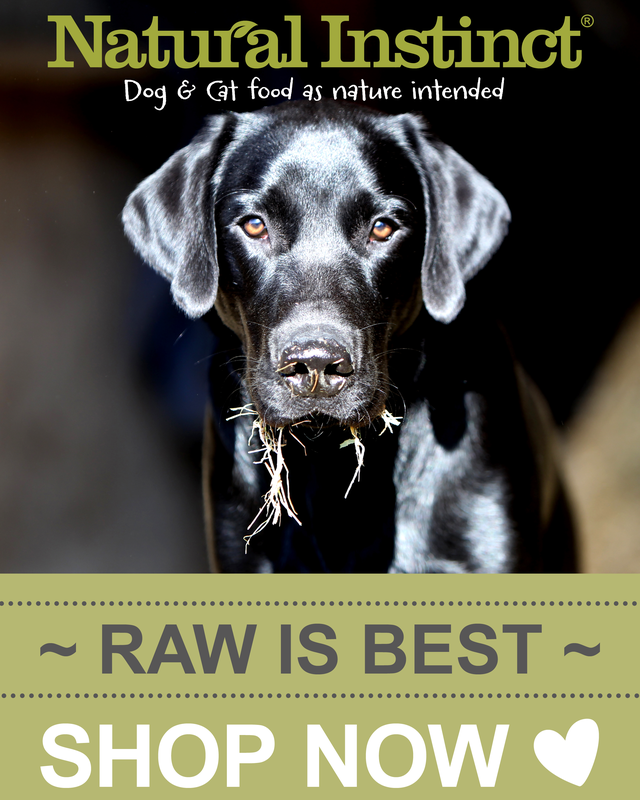 The same with treats, a wide variety of natural treats which last my boys longer than 5 minutes! Nothing is ever too much trouble and Gary will go out of his way to source something if he doesn't already stock it! 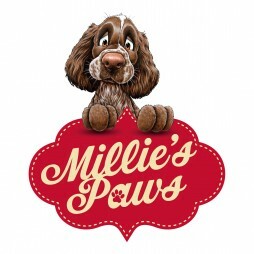 Millie's Paws is a fantastic shop with a great range of products very reasonable priced. We are proud owners of a puppy called Luna and since she is our first puppy we were a bit clueless about what was best to feed her and what toys would be suitable for her. The guy who runs the shop was so helpful and provided us with some great advice. Nothing was too much trouble and he was able to source an item for us that he did not currently stock. Great service! We have a healthy happy puppy dog and i can honestly say i am delighted with the service provided and will be back again to Millie's Paws very soon! I have purchased goods from Millie's Paws on numerous occasions, I have found the owner very helpful, polite and informative. He's very willing to source goods for me if he does not have what I require in stock. I will continue to use Millie's Paws in the future. I highly recommend them.